Kitchen & Stone provides affordable and quality kitchen renovations in Campbelltown. Thinking to transform your old kitchen into a new and modern one in Campbelltown? Give Kitchen & Stone a call today for a free quote! Kitchen & Stone is a family-owned business that began in the early 1980’s. We have been in the industry for over 30 years and have seen how kitchens have transformed over time. Our experience has allowed us to develop a keen eye for detail when it comes to kitchens. 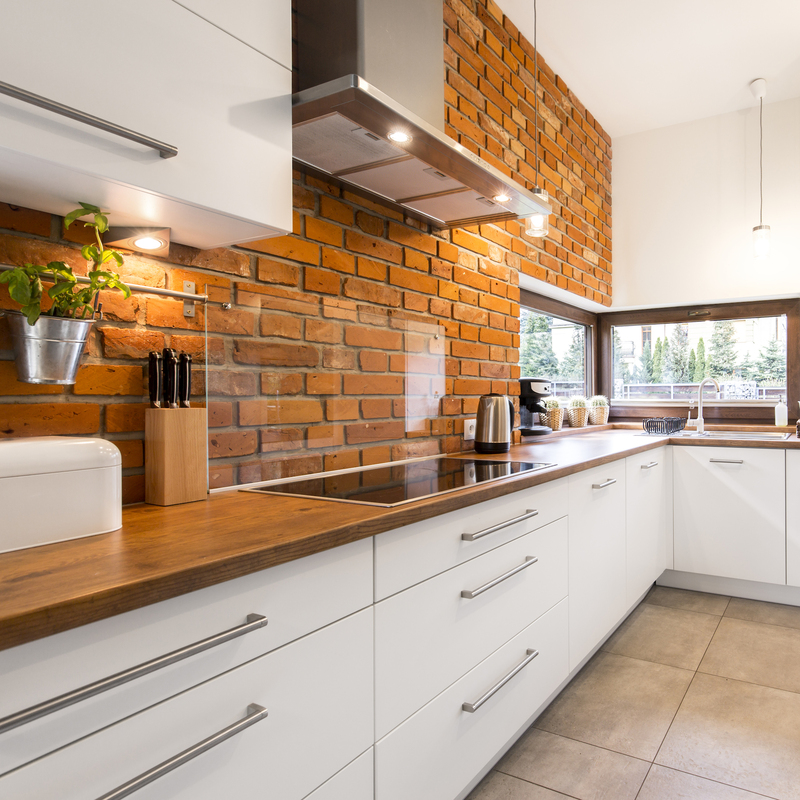 We have been the name to turn to when it comes to taking care of kitchen renovations in Campbelltown and surrounding areas. If you are on a budget for your kitchen renovation and would like a kitchen that looks luxurious and modern, we can help! Kitchen & Stone offers affordable kitchen renovations in Campbelltown for homes of all sizes. We have been in the industry long enough to have seen thousands of designs. Big, small, long or short, we have helped residents in Campbelltown to achieve their dream kitchen and feel a refreshing change of pace in their home. We know exactly what is needed to give your kitchen that extra piece of oomph! Our professional designers are among the best kitchen designers throughout Sydney. Through our well-designed and simplistic kitchen look, we are able to bring your kitchens to life once we are completed. It will give your home a calm and refreshing change of pace. If it isn’t yet, the new kitchen will definitely be your new favourite area in the house where you will spend the most time. You will be glad to know that all our services come with a 10-year warranty for an extra peace of mind. This way, you are guaranteed to enjoy a fresh new kitchen. 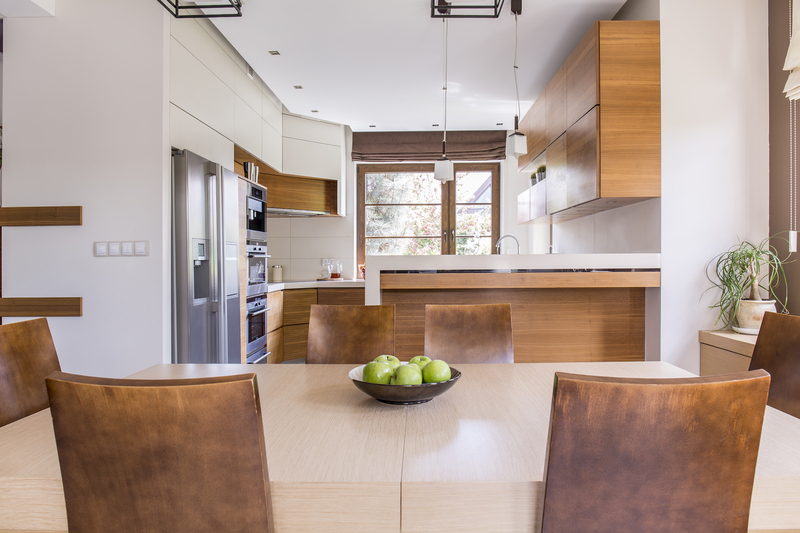 Please don’t hesitate to contact us for all your kitchen renovation enquiries on 1300 625 179. We are more than happy to provide you with a FREE quote. We also provide FREE on-site measuring to ensure that our quotes are fair and accurate. Let us help you achieve your dream kitchen in Campbelltown today. Please don’t hesitate to contact us for all your kitchen renovation enquiries on 0417 747 395. We are more than happy to provide you with a FREE quote. We also provide FREE on-site measuring to ensure that our quotes are fair and accurate. Let us help you achieve your dream kitchen in Campbelltown today.